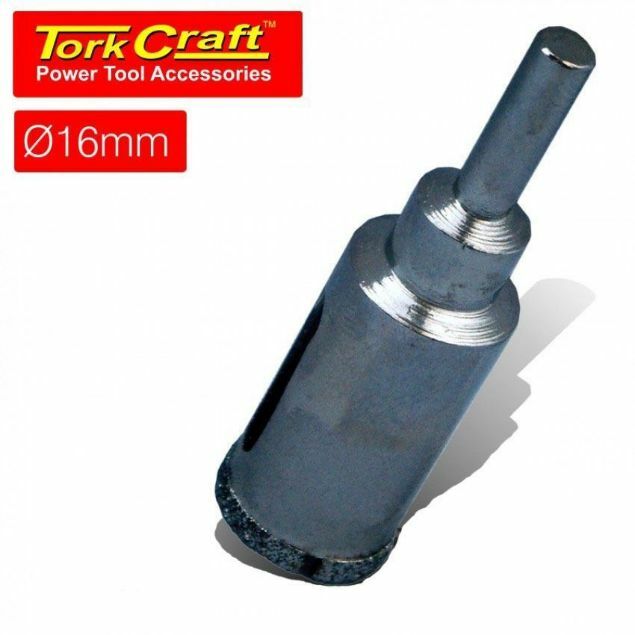 The diamond core bit is used to drill holes in: Ceramic tiles Marble Grade 5 porcelain (hardest) Granite Glass Slate The diamond core cuts faster, smoother and lasts longer than any other core drills. 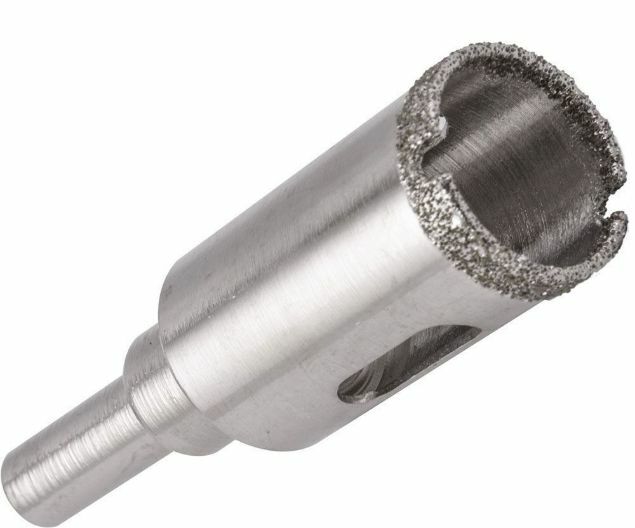 The diamond core bit is used to drill holes in: •Ceramic tiles •Marble •Grade 5 porcelain (hardest) •Granite •Glass •Slate The diamond core cuts faster, smoother and lasts longer than any other core drills. 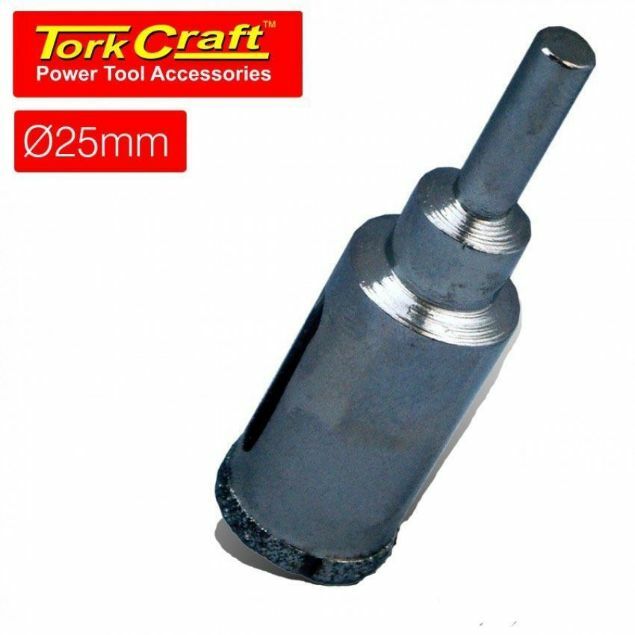 Application: The diamond core bit is used to drill holes in: •Ceramic tiles •Marble •Grade 5 porcelain (hardest) •Granite •Glass •Slate The diamond core cuts faster, smoother and lasts longer than any other core drills.